He also says our local writers are "terrific." 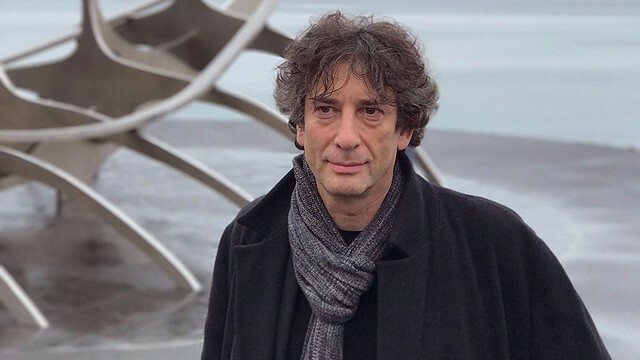 (SPOT.ph) English author Neil Gaiman is well-known for his comic book series The Sandman and novels Stardust, American Gods, and Coraline—most of which are inspired by ancient mythology. So it doesn't come as a surprise that he's also familiar with the Philippines' very own pre-Hispanic tales and superstitions. 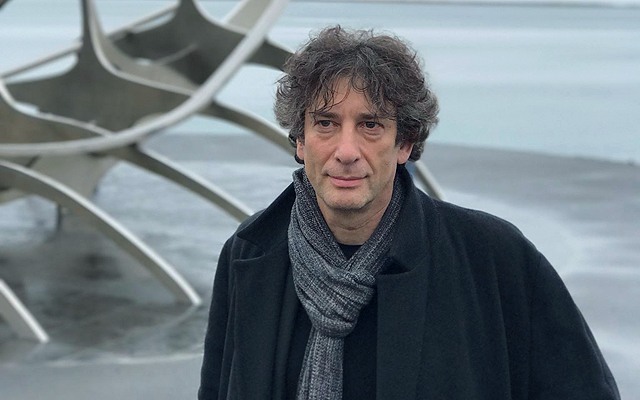 In a tweet by @neilhimself on August 7, he posted a shout-out about our local literary scene—"I really LOVE the myths and monsters of the Philippines. But you also have many terrific writers there who can do a better job of telling those stories than I can." This was in response to a comment by a Filipino fan if he "would consider writing a book about Philippine myths." 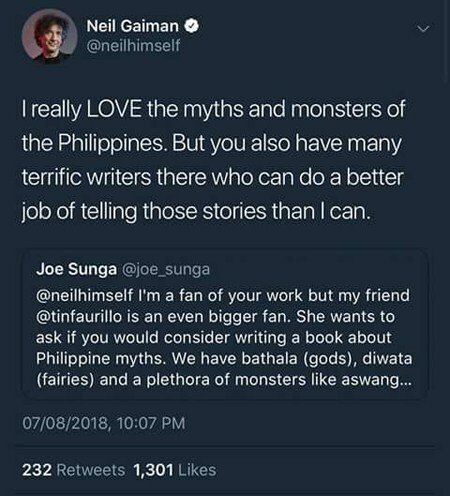 The original tweet has since been deleted but a screencap of the exchange has been circulating online, much to the fascination of both Gaiman fans and the Filipino literati. 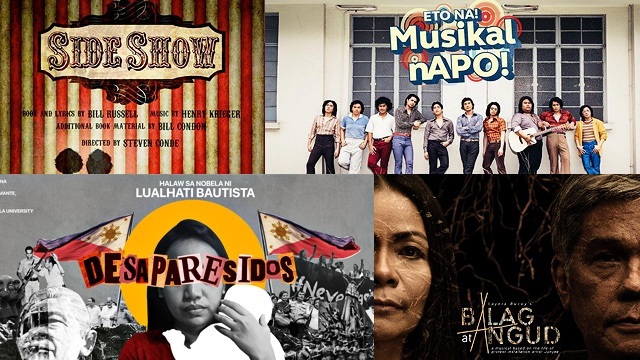 When it comes to speculative fiction, Philippine literature is far from scarce. Writer Dean Francis Alfar came out with volumes upon volumes of the Philippine Speculative Fiction series starting in 2005. We have the likes of Filipino-language novelist Edgar Calabia Samar whose books (Walong Diwata ng Pagkahulog, Sa Kasunod ng 909) and young adult series Janus Silang teem with references about our local mythological creatures and peoples such as the diwata, manananggal, bagani, and pusong. 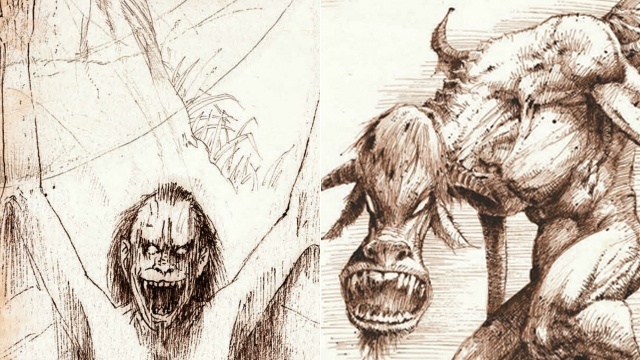 He even compiled these other-worldly deities and beasts in a beautifully illustrated volume titled 101 Kagila-Gilalas na Nilalang. Graphic literature artists Arnold Arre, Budjette Tan, and Kajo Baldisimo also push the boundaries when it comes to modernizing Philippine mythology on the page. In fact, illustrations from The Lost Journal of Alejandro Pardo by Tan's team is on display at the ongoing Mangasia: Wonderlands of Asian Comics in France.